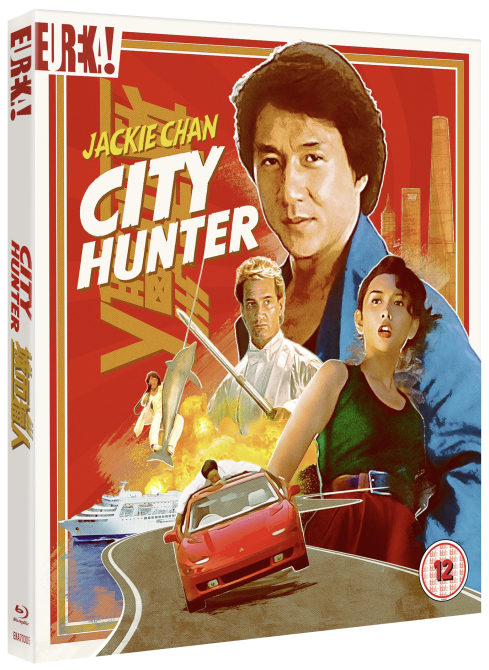 Jackie Chan stars as the girl-chasing private detective Ryo Saeba in this hilarious live-action adaptation of the popular Japanese manga series, City Hunter, presented from a stunning new 2K restoration! 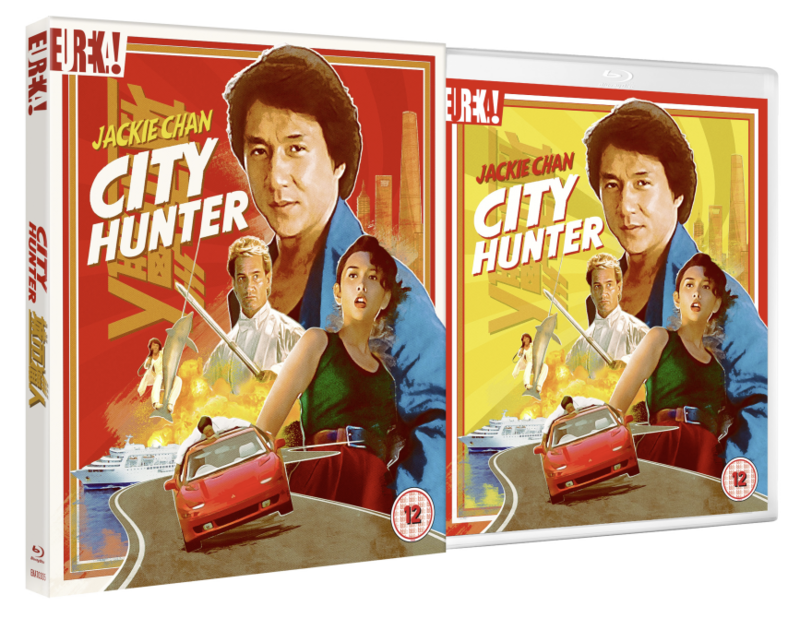 Hired to track down Shizuko Imamura, the runaway daughter of a publishing tycoon, Ryo initially turns the job down… until he sees a picture of the missing woman! 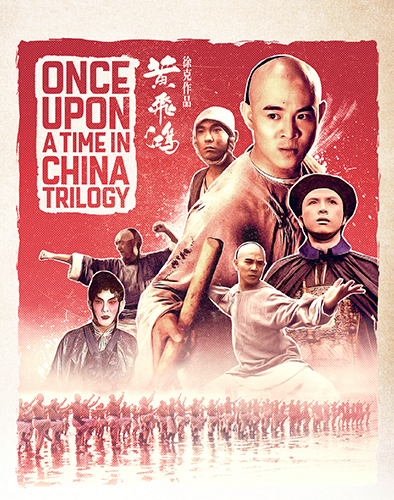 Ryo eventually finds her aboard a luxury cruise ship, but much to the annoyance of his exasperated assistant Carrie (Joey Wang, A Chinese Ghost Story), Ryo seems more interested in catching Shizuko’s attention than returning her safely to her father. 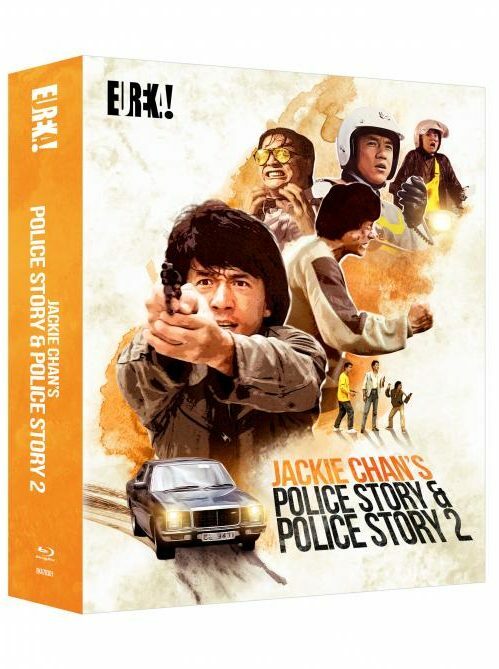 When terrorists hijack the ship, Ryo must put his romantic feelings aside and swing into action to dispatch the bad guys and save the day. 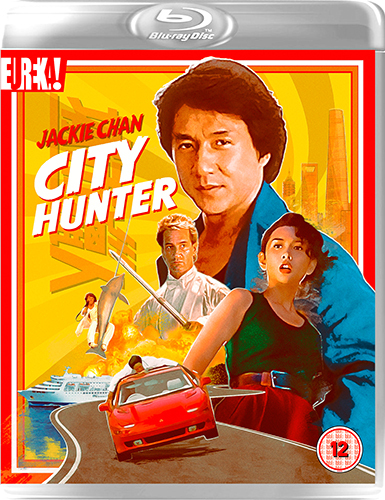 Packed with inventive action sequences coordinated by an at his peak Chan, City Hunter is one of the most visually creative films of Jackie’s career – with a vibrant cinematography and a quirky sense of humour. 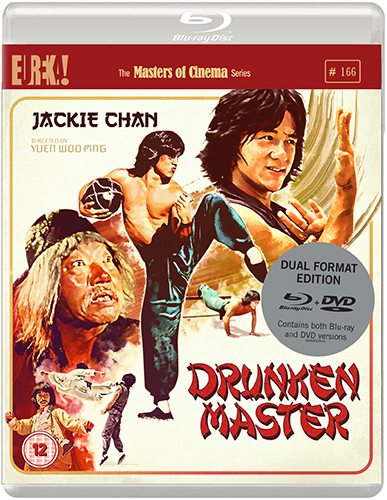 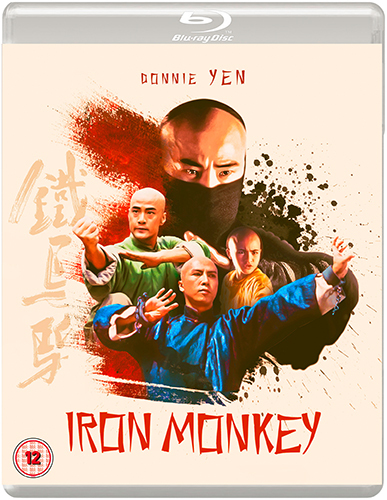 Eureka Classics is proud to present the film for the first time in the UK on Blu-ray.